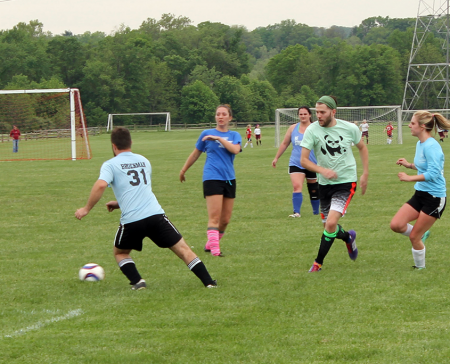 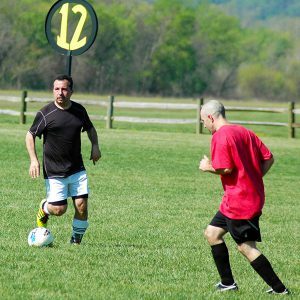 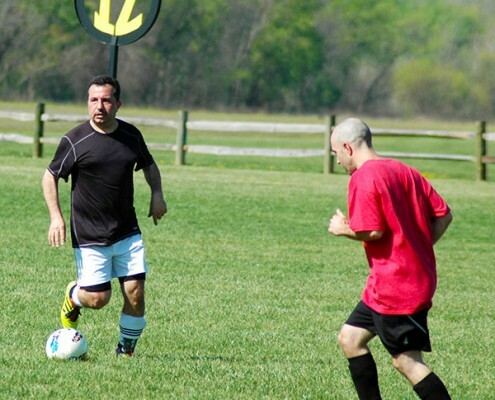 Depending on the season, Clear Creek Park offers up to 23 soccer fields. 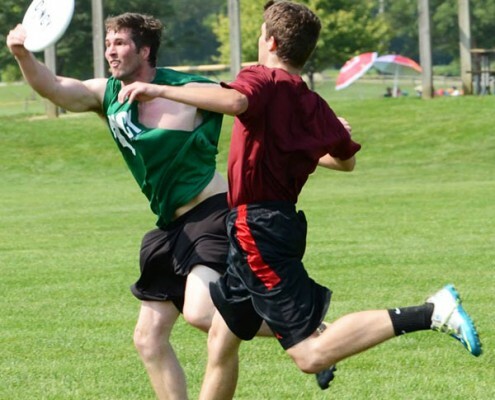 However, the number of fields used at one time depends on the amount of parking available. 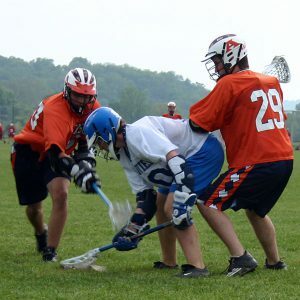 This park also has the capacity for Lacrosse, Rugby, and Football practice by request. 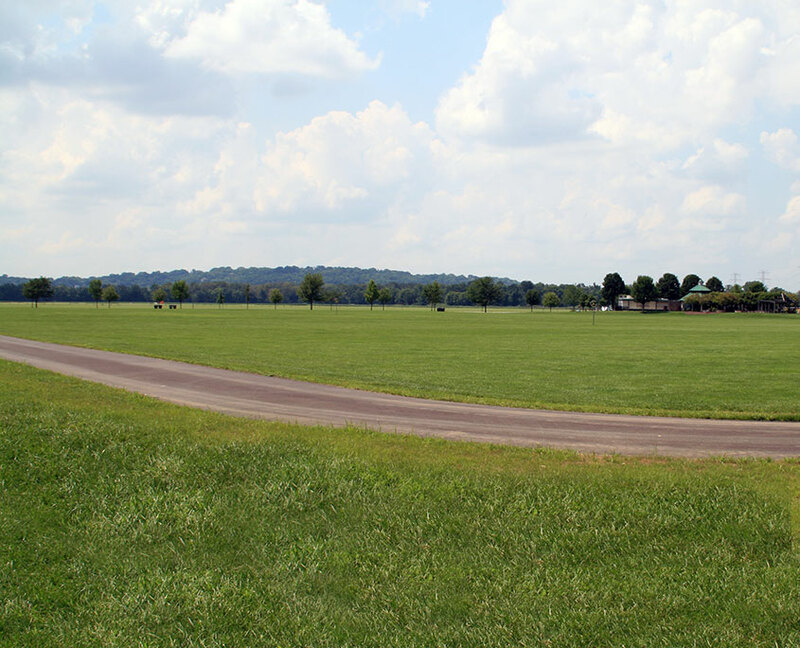 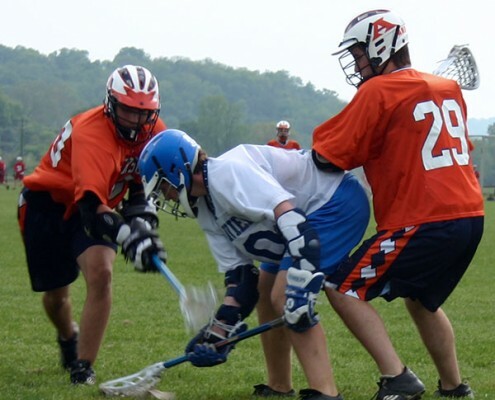 USE OF A METAL DETECTOR IS NOT PERMITTED ON ATHLETIC FIELDS. 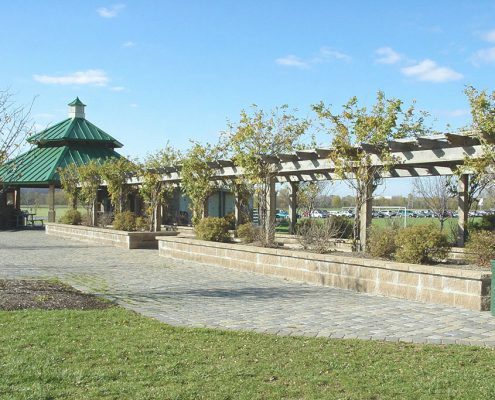 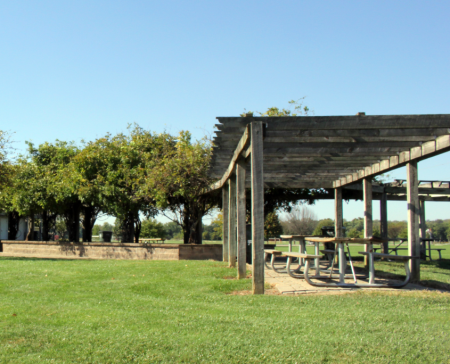 The centerpiece of Clear Creek Park, “The Oasis” is surrounded by landscaped arbors and a hexagonal pavilion. 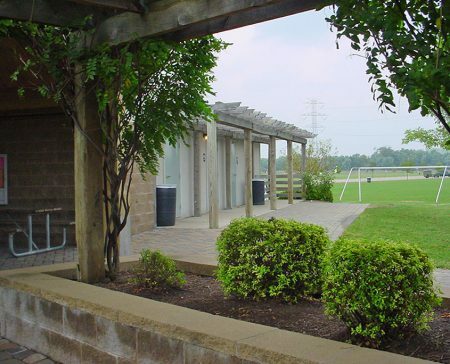 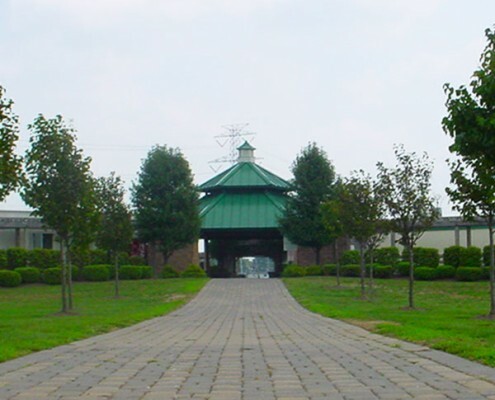 This facility provides restrooms and a shelter area. 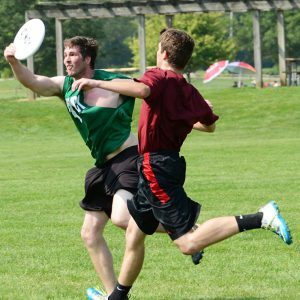 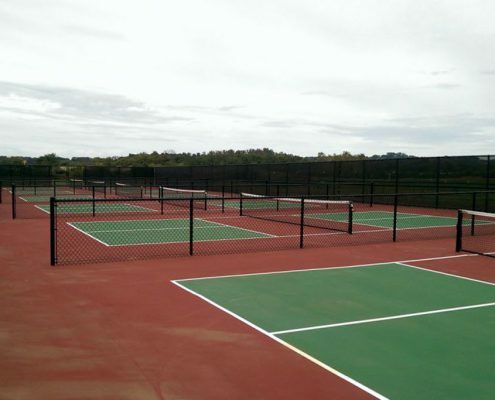 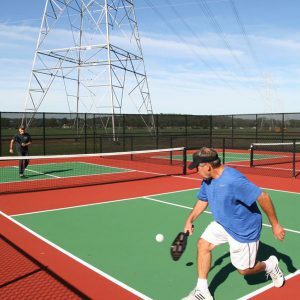 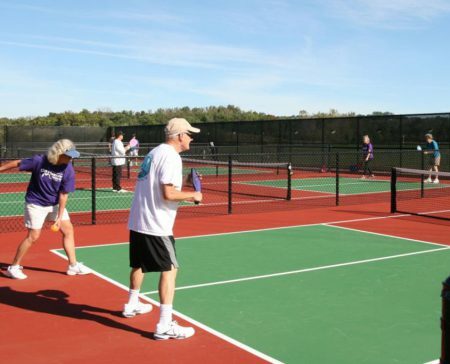 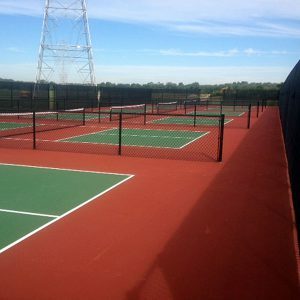 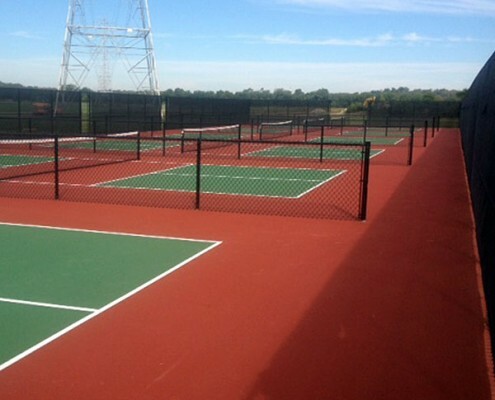 Clear Creek Park is home to six pickleball courts! 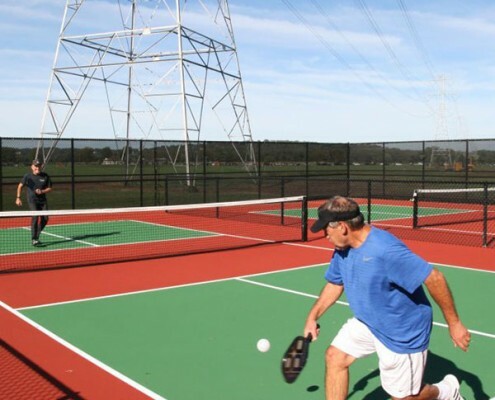 Pickleball is a sport that combines tennis, badminton and Ping-Pong, and it has been growing in popularity around the country. 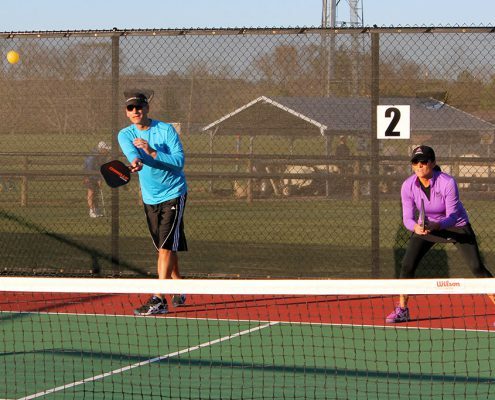 Non-reserved courts are available for drop-in play on a first-come, first-served basis. Please follow drop-in guidelines when non-reserved courts are full. 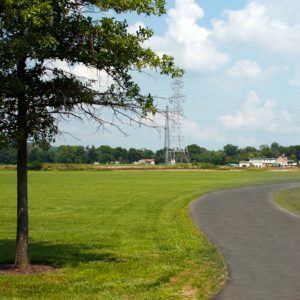 .7 miles of paved trail. 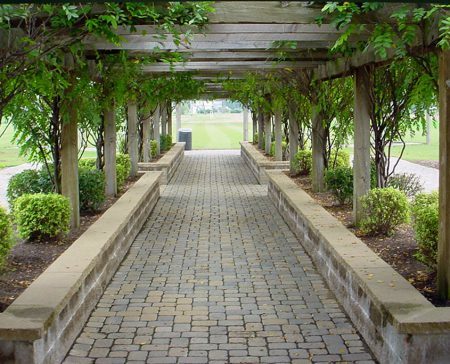 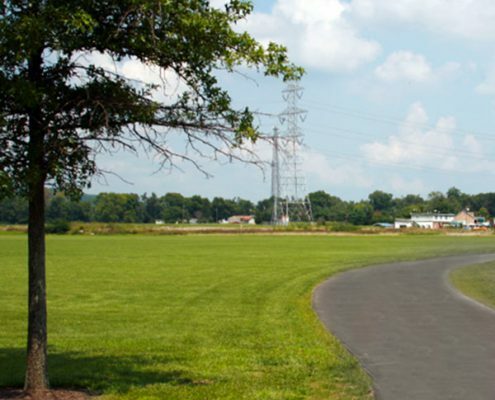 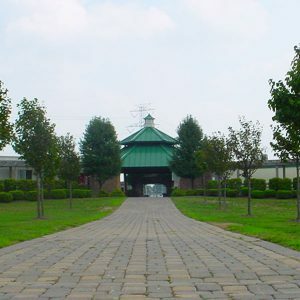 An extension of the Little Miami Scenic Trail, the trail connects to the Beechmont Levee and the Little Miami Golf Center. Eventually, the trail will extend completely from the Ohio River to Lake Erie Trail. 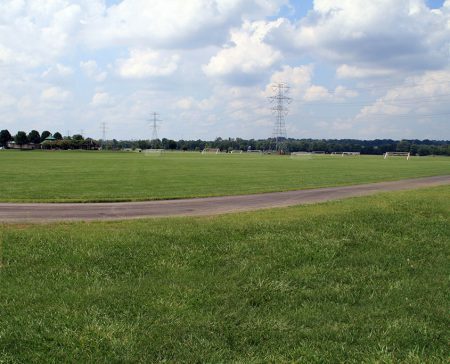 Trail partners include, but are not limited to: Great Parks of Hamilton County, Anderson Township, and Ohio Department of Transportation. Dogs are permitted on the trail and must be on a 6′ leash at all times.